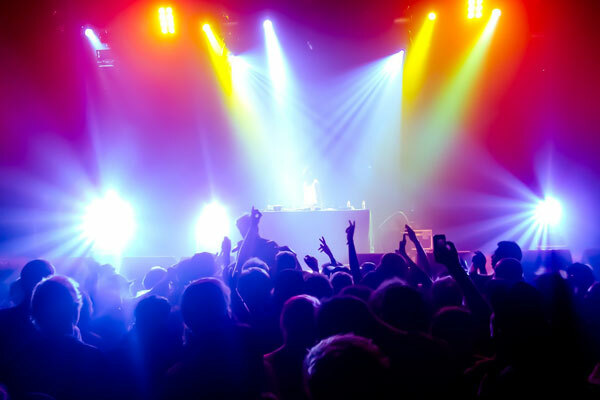 You need to arrive to your Houston concert in style using our Houston concert limo service. Give yourself and your friends or family special treatment with one of our Houston party limo to get the ultimate VIP Houston party limousine service experience. Depend on your group size you can select variety of our stretch limousine, SUV limousines and Houston Party Bus. Your safety is important. Don’t worry about ‘Don’t drink and drive’ at this moment. Our professional chauffeurs will provide a safe, fun, comfortable, reliable and affordable luxury concert limo service in Houston. You and your guests feel like stars and leave the pressure to us at Houston Concert Party Bus Services.